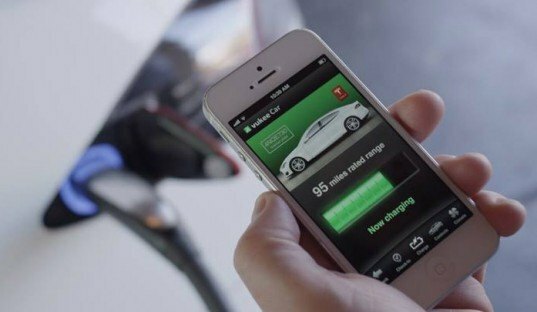 There are several car sharing services like Zipcar that offer access to electric vehicles, but vukee Car just announced the world’s first car sharing service to offer the Tesla Model S! This spring the Palo Alto-based company is set to launch the first Tesla car sharing service in the U.S.
Vukee Car will officially launch its car sharing service this April, and it will offer drivers the choice of several Tesla Model S sedans. Unlike other car sharing services that require a membership fee, vukee Car has no fees other than the hourly cost to rent its vehicles. Vukee Car hasn’t released all the pricing details, but its website does state that an hour of driving will cost around $39. Even though the launch is still a few months away, drivers can already pre-register for the car service now. 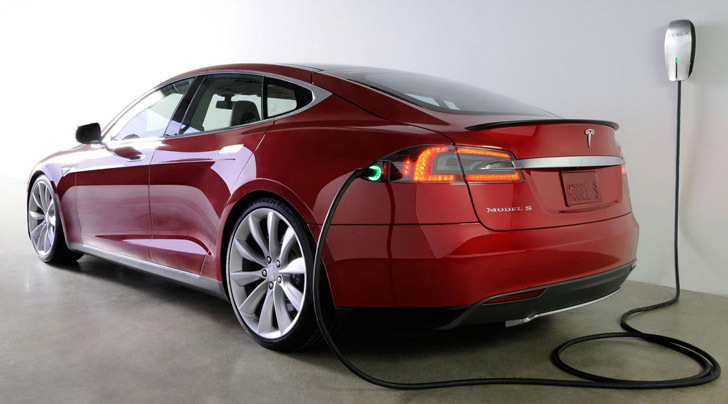 There are several car sharing services that offer access to EVs, but vukee Car has announced that it is the first car sharing service to offer the Tesla Model S.